From scrubbing to sanding to grinding to pressure washing, Division 3 has everything a company needs to clean and maintain a work environment during and after construction. 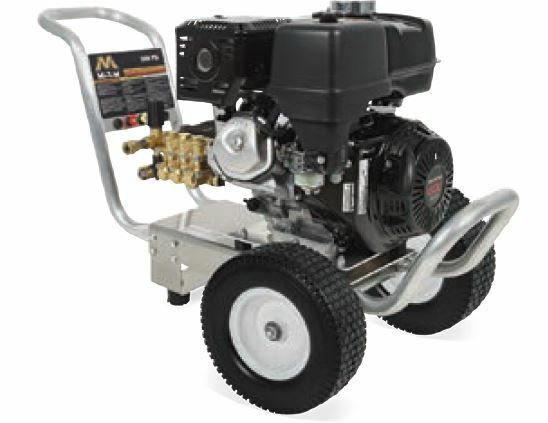 Pacesetter features heavy-duty construction, including an all-cast metal frame and chrome-plated base. 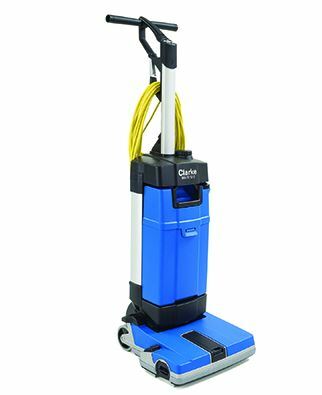 The Clarke MA10’s convenient, easy-to-use features make it perfect for cleaning small, high-traffic spaces quickly and effectively. The single-pass scrub and dry performance provides quick, safe access to cleaned areas. The MA10’s comfortable, 2-hand grip combined with its light weight make maneuverability and transport easy for any operator. 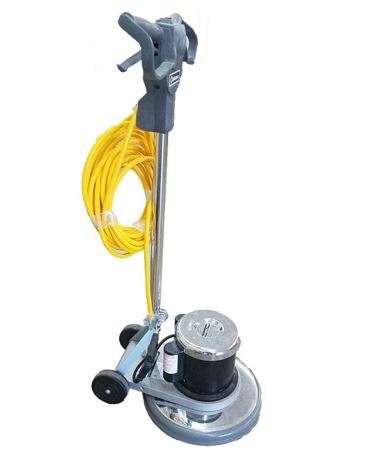 The Clarke MA10 upright auto scrubber provides a uniquely compact design, ideal for cleaning small, difficult to reach spaces. 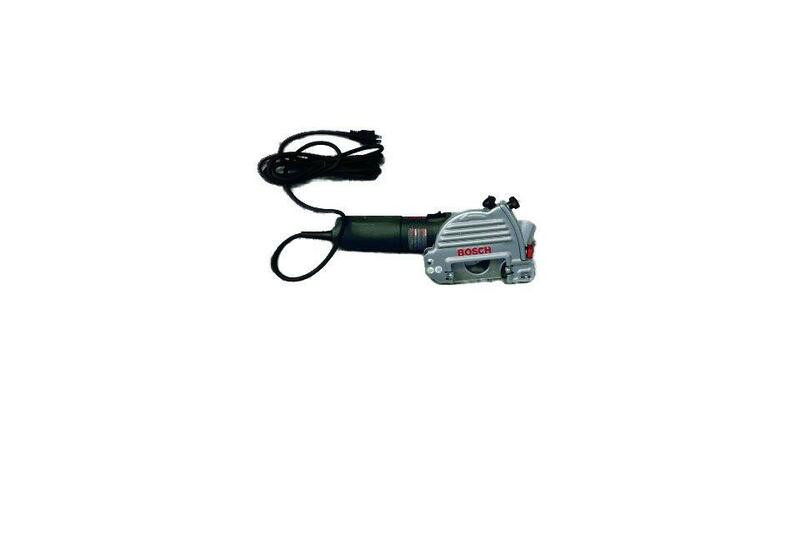 Bosch Tuckpoint Grinder 5″ Crack Chaser. Used for cleaning out cracks to be repaired. · vLock-on/off switch For extended use applications. · Specially designed guard system for tuckpointing applications with dust extraction. · Large viewing window provides the ability to view working area for better control and accuracy. · Variable depth adjustment allows spring loaded guard to be adjusted to desired depth while springing back over tuckpointing wheel for added protection. · Tool-free blade access allows quick access for wheel changes. · Spindle lock For quick wheel changes.